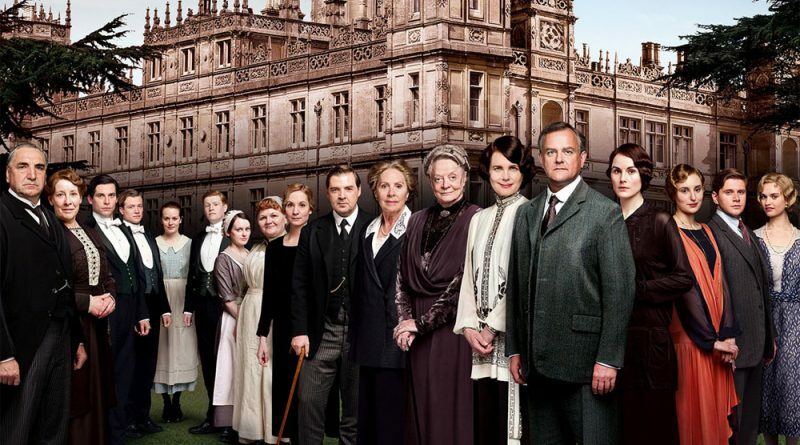 Following six years in development, the writer’s new series The Gilded Age has been officially picked up by NBC. 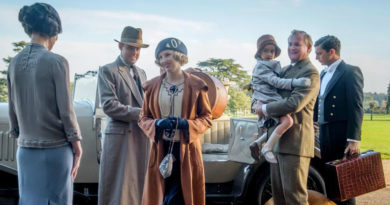 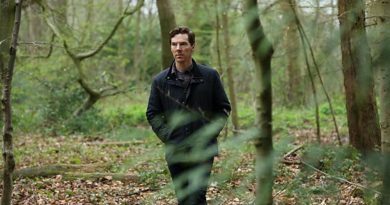 The network has confirmed a 10-episode order for the first season of the show, which will be written by Downton creator Fellowes and executive produced by Downton exec Gareth Neame. 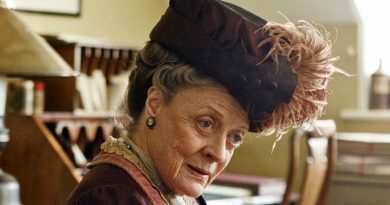 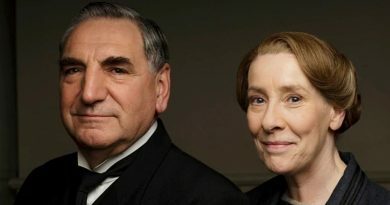 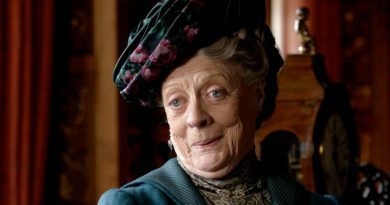 Filming on the Downton Abbey movie is rumoured to begin in May, but there’s still no sign of a release date. 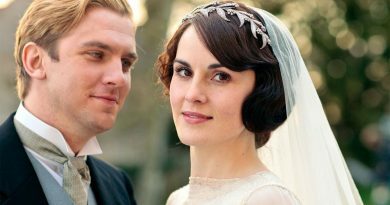 ← When does ‘The Durrells’ Season 3 start?